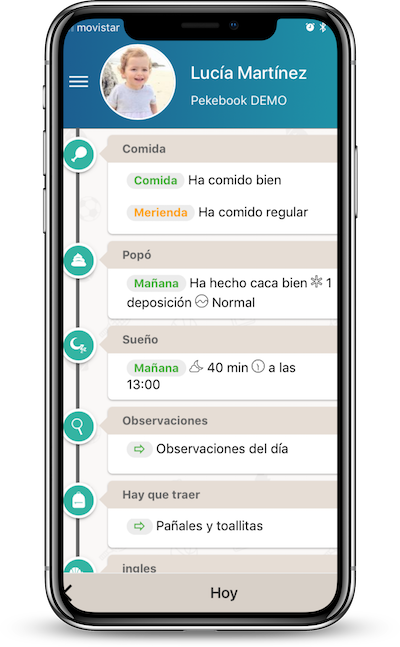 Available in several languages, our service is quickly becoming the favourite digital diary for nursery schools and kindergartens. Does my school need a Digital Diary? We know that your school gives absolute priority to the care, assistance and learning of the children and we are also aware that being informed in an efficient and daily way about these cares and development of the children is of great importance to the parents. We know that each centre is different, that's why Pekebook is designed so that you can configure the digital diary to your liking, creating completely customizable modules based on the age and needs of the children, and modify them from your own control panel whenever you want. Parents can follow the activities and day to day of the children in real time from any device. Communication and messaging with acknowledgement of receipt. Photos and videos are sent to parents in the easiest way. Surveys are conducted to parents and their response is shown in real time. All your data is encrypted and stored in the most advanced cloud systems. Daily backups. Available in Spanish, Catalan, Galician, English and French. And it’s even better when the schools say it! "Families have embraced the digital diary Pekebook with enthusiasm due to the immediacy when it comes to get the information (very important to calm parents down especially during the adaptation period), receive pictures and videos, send messages and communicate easily with the teacher. For the teachers means saving time and the possibility of giving a more detailed information about the activities we offer. It's worth highlighting the kindness and promptness with which the small problems that arose at the beginning were solved ... Having the Pekebook digital diary has added quality to the service offered to families." "The change from the classic paper diary to the Pekebook digital diary has been a success, Pekebook has achieved total parents and teachers satisfaction. At no time has it ever caused connectivity problems, so we have been able to deliver our diaries on time every day." 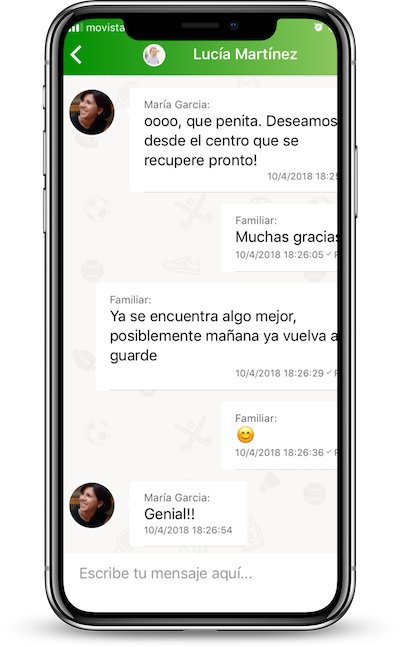 "Pekebook is a very useful tool in the dily life of our school, optimizing time and instant information for parents"
"Pekebook provides a convenient and effective way for parents to access up-to-date information about the children. Moreover, we can send important communications without the risk of losing information and we love sending pictures of the school." 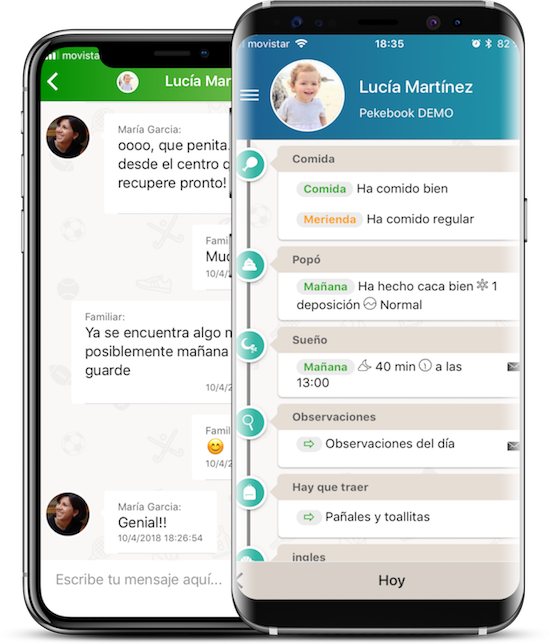 "Pequebook, a perfect tool for a smooth and instantaneous communication with the family"
DO YOU WANT A FREE TRIAL? We offer a free online tour for your nursery school. You will see how easy and simple Pekebook works in just 10 minutes. PEKEBOOK is the new digital school diary created by specialised centres with the help of teachers and parents. 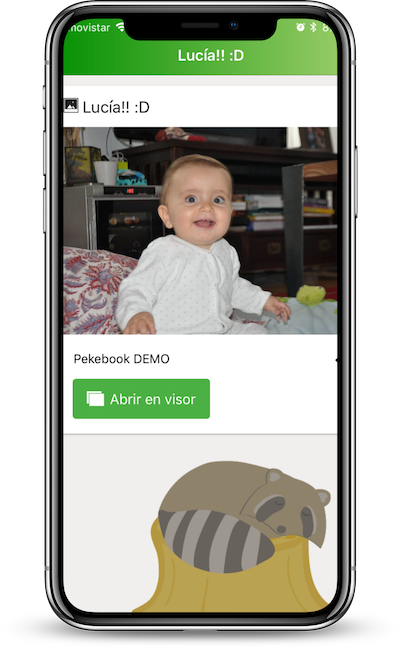 Pekebook allows you to create your own digital diary, send communications and notifications, and keep the parents informed in a fast, easy and efficient way. Try now Pekebook for free and enjoy countless advantages.